The premises comprise a mid-terrace, double fronted, ground floor retail shop which forms part of a three story mixed use building. 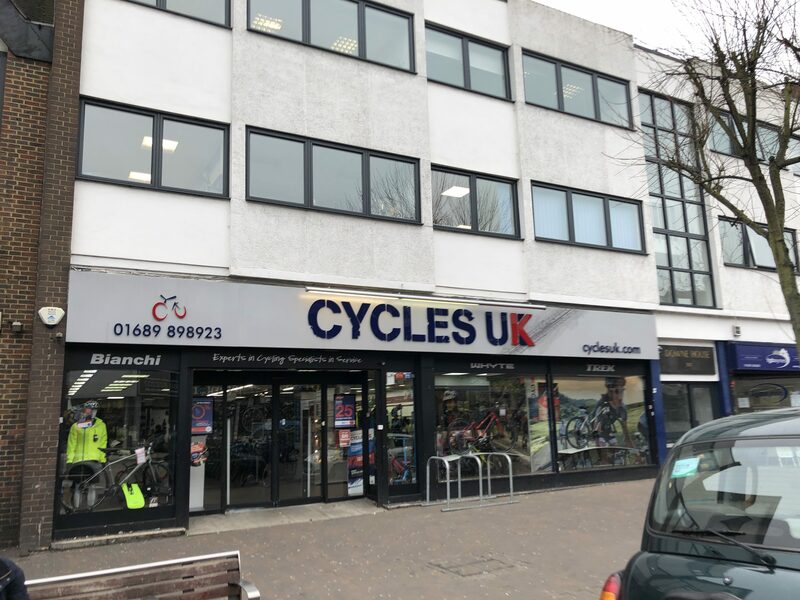 The property has been fitted out to a high standard throughout and is currently arranged to provide a large open plan sales floor area with ancillary storage space, kitchenette and WC. The rear of the property can be accessed via Gravel Pit Way. Features include air conditioning, suspended ceiling with integrated lighting plus rear yard with allocated parking. We consider the premises to be suitable for retail or leisure occupiers floor plans are available on request. Orpington is located approximately 13 miles to the South of central London and 5 miles from Bromley. The town is adjacent to the A224 and Junctions 3 and 4 of the M25 Motorway are accessible. Orpington Station offers regular rail services to various London Mainline stations and bus routes pass directly outside the subject premises. The premises are situated at the southern end of Orpington High Street. 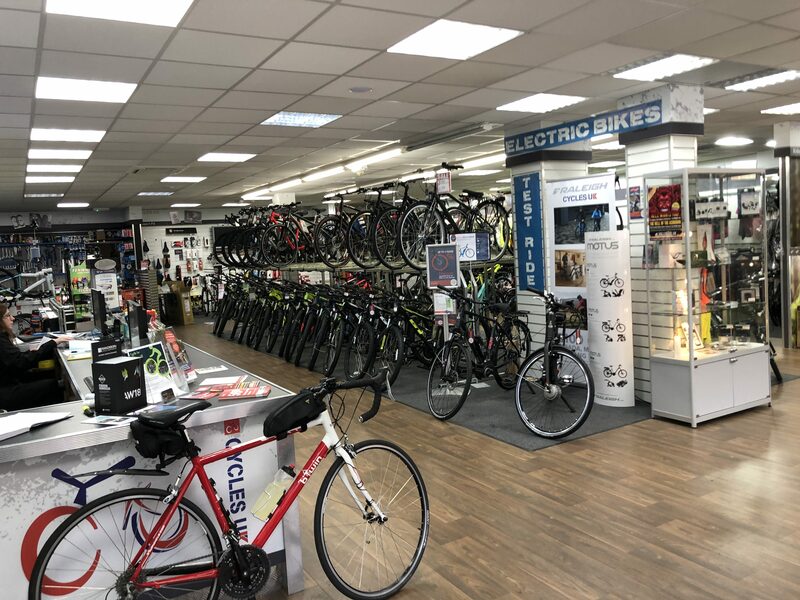 Surrounding Occupuers within close proximity include McDonalds, Cash Converters, Corals Bookmakers, Wickes Kitchens & bathrooms, William Hill, Age Concern, Haart and Explore Learning. The Town Centre has recently undergone various regeneration works to include Odeon, Premier Inn Hotel, Easy Coffee and Nando’s. 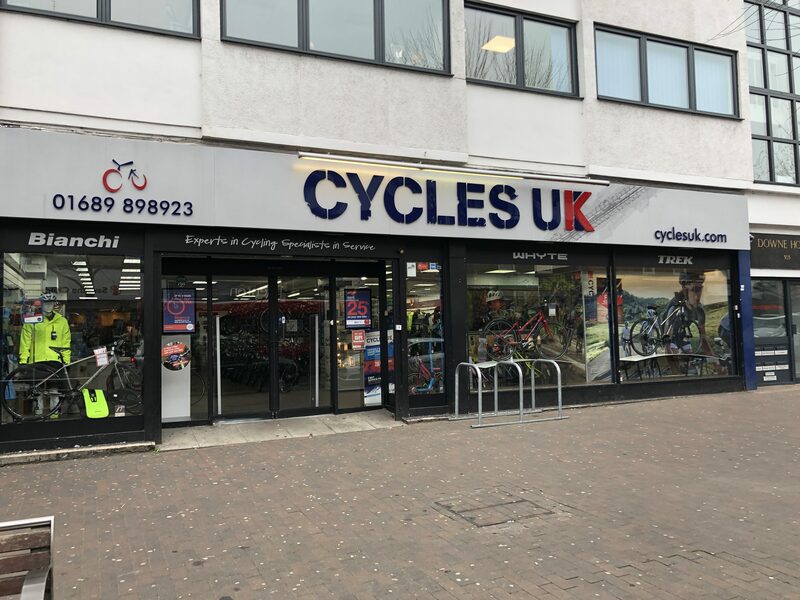 The premises are available to let on the basis of a new effectively full repairing and insuring lease for a term of years to be agreed at a commencing rent of £50,000 per annum exclusive. A service charge is applicable. Further information is awaited.